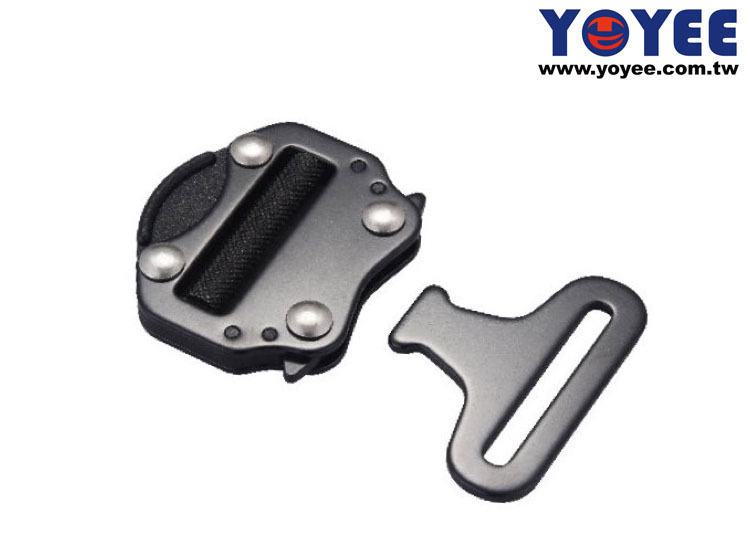 Fasten Buckles for Prams, Bungee jumping Harness, Tree Climbing Harness, Rock Climbing Harness. 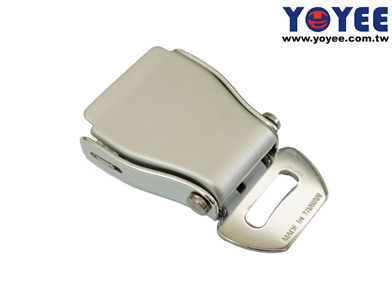 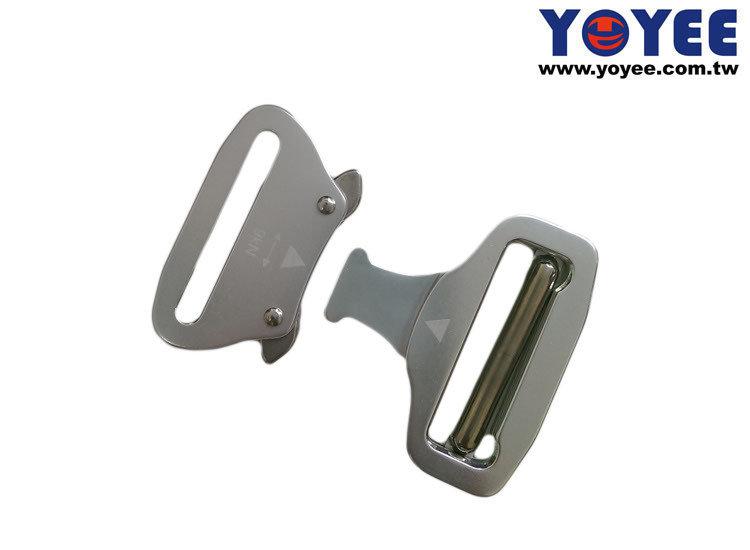 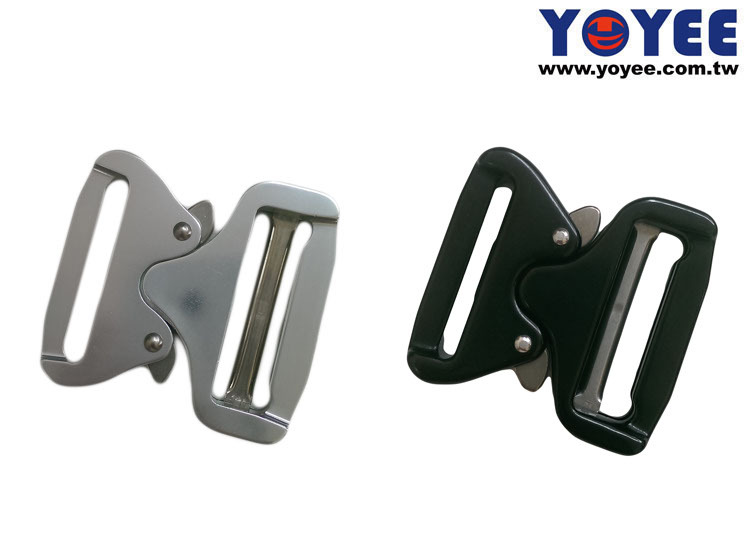 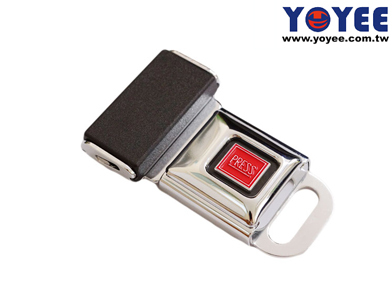 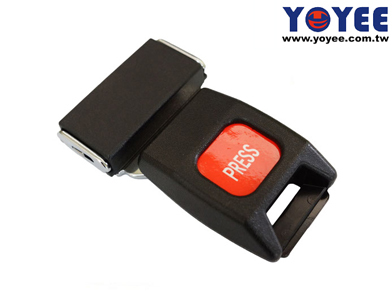 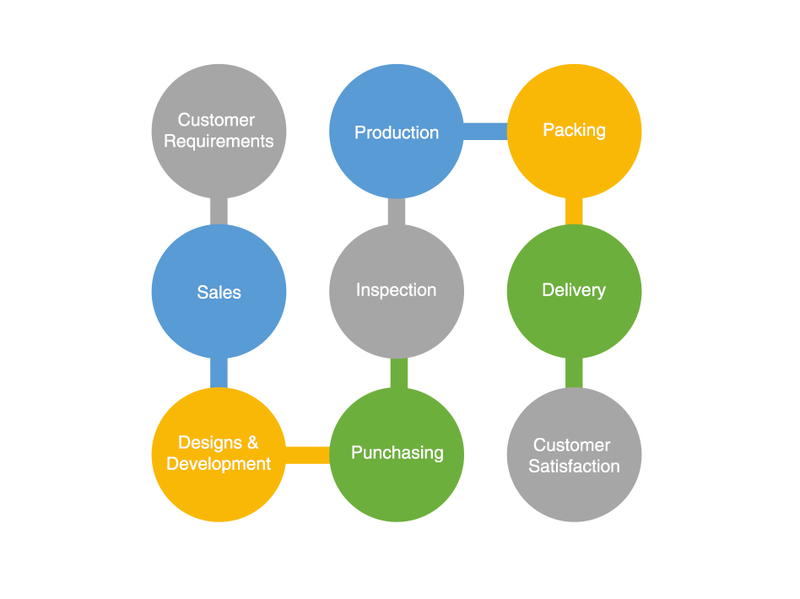 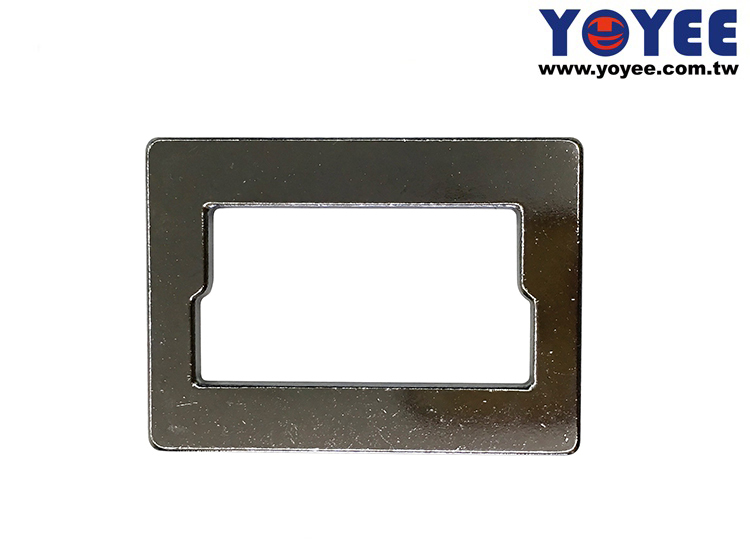 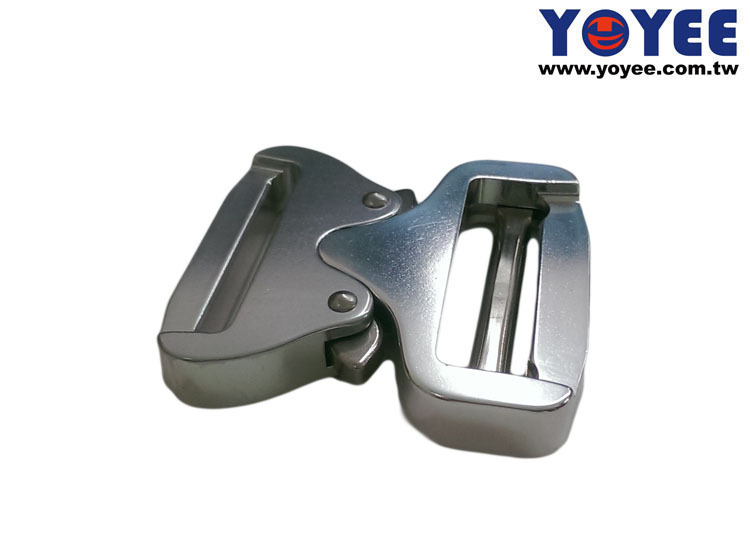 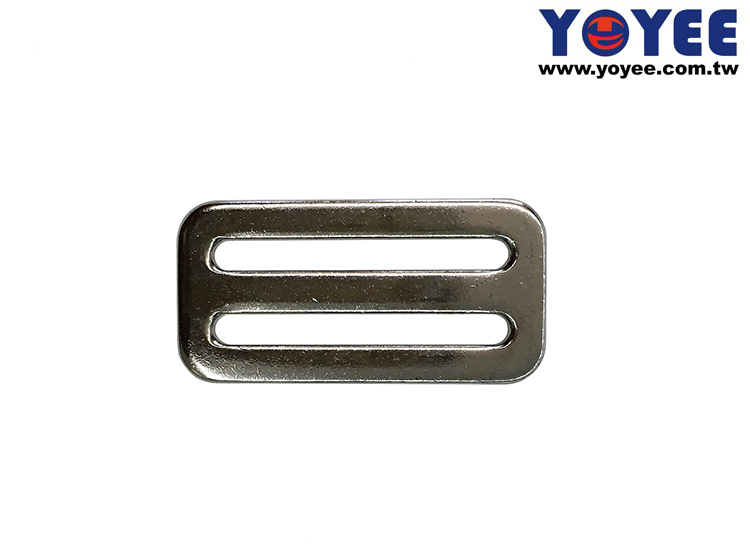 Yoyee is 45mm Aluminum buckle Manufacturer, 45mm Aluminum buckle Supplier in Taiwan. 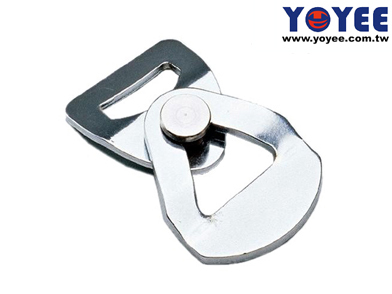 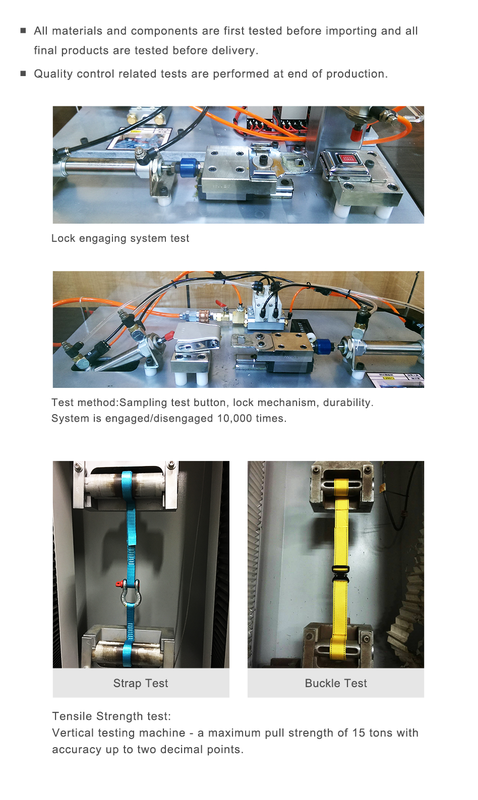 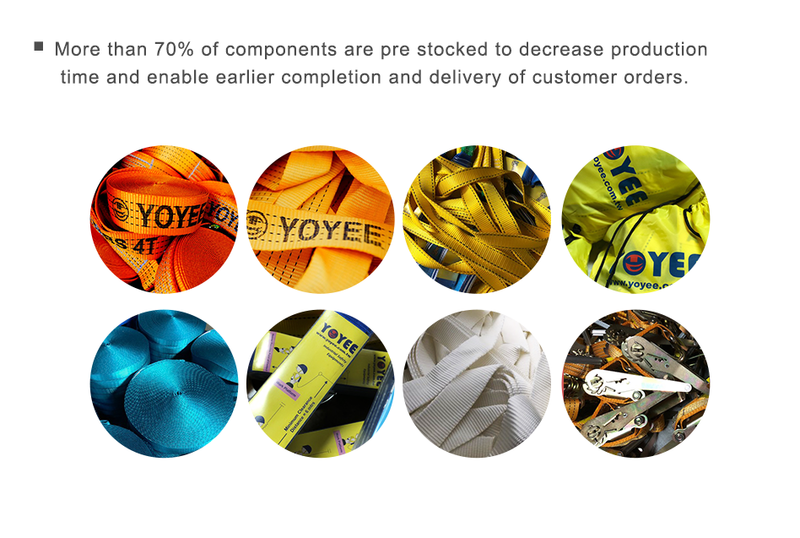 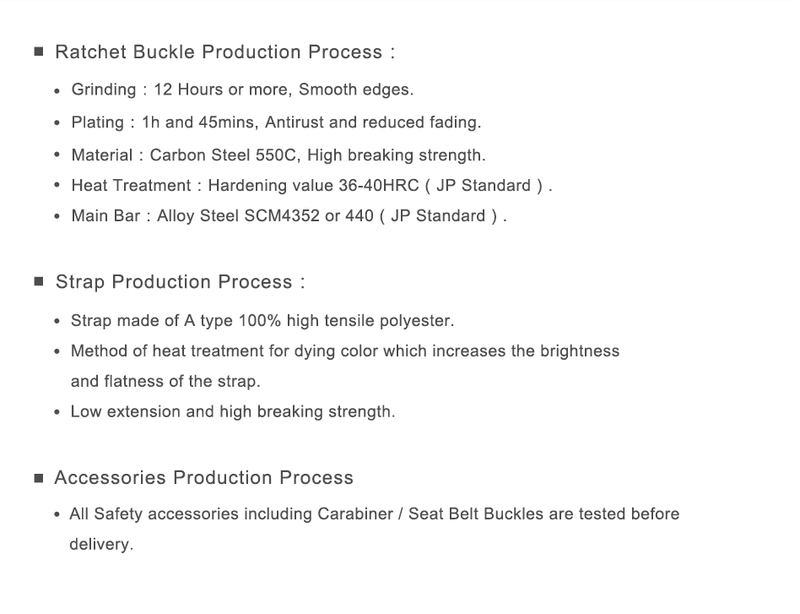 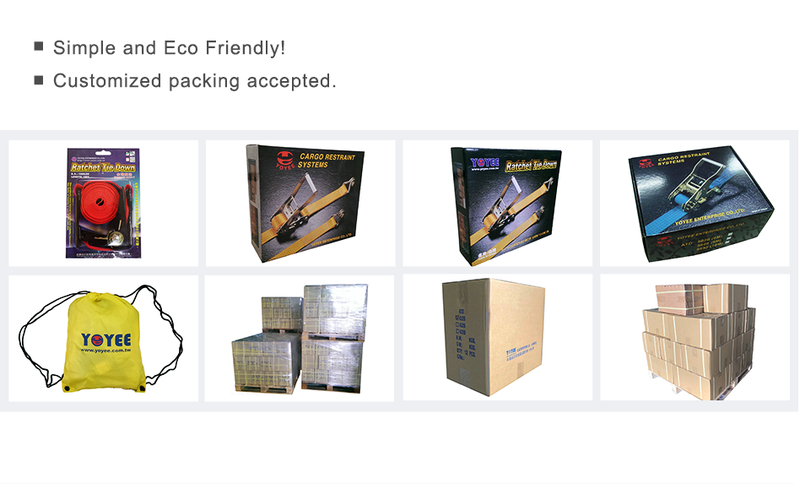 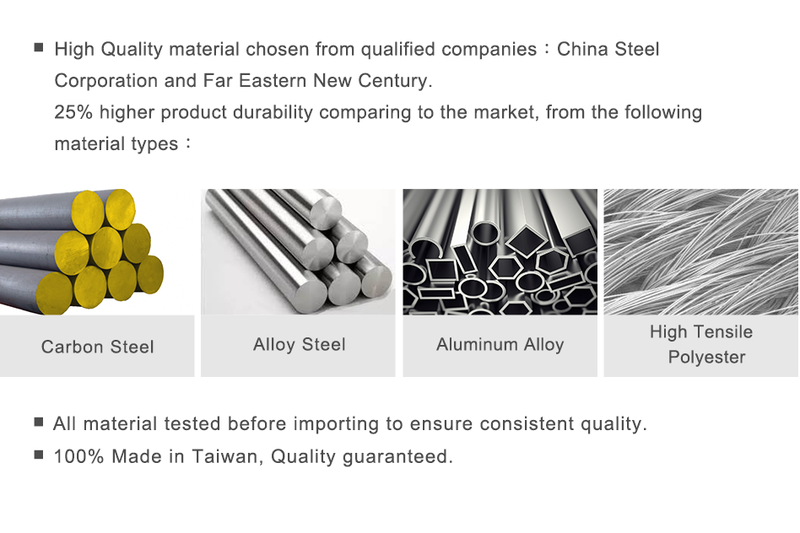 We Supply Any Kind Of 45mm Aluminum buckle Products.We Product: Cargo ratchet tie down, Buckle Types, Hardware Accessories, Carabiners, Personal Protective Equipment, Seat Belt Accessories, Ratchet Tie Downs, Webbing Slings, Webbing Straps, Double legs Slings, Safety Cargo Net, Tow Rope.